I’m still catching up with writing about books I read in November. 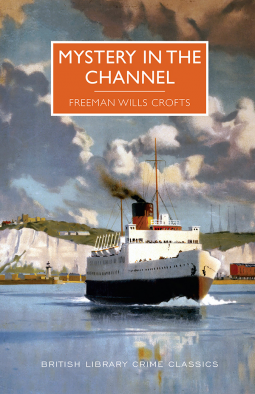 First published in 1931 Mystery in the Channel by Freeman Wills Crofts is a classic crime fiction novel written during the Golden Age of detective fiction between the two world wars. The cross-channel steamer, Chichester comes across an abandoned small pleasure yacht, the Nymph, lying motionless in the English Channel. Two men are on board, both of whom have been shot. Inspector French of Scotland Yard is in charge of the investigations into their murder. There is no sign of a murder weapon, or the murderer. The two dead men are identified as the chairman and vice-chairman of a large financial company that is apparently on the the verge of a crash. It was thought that the two men were trying to flee the country with £1.5 million pounds in cash that was missing from the company’s strong room. What follows is a complicated investigation into the details of nautical calculations and timetables, and of the numbers and whereabouts of the missing notes, all of which I admit were a bit beyond me. I had absolutely no idea about the identity of the murderer but I enjoyed trying to work out the clues and avoid all the red herrings as Inspector French travelled between London (called Town), Newhaven and Dieppe in the course of his investigations. 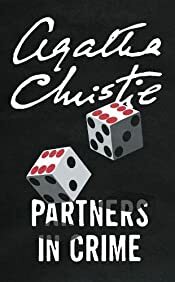 Apart from Inspector French the characterisation is sketchy – it is the puzzle of the murder and the missing money that is the focus of the book. I thought the comments on the effect of the company’s crash on ordinary people is still as relevant today as it was in the 1930s and the Assistant Police Commissioner’s views on crime and punishment showing a surprising sympathy with the criminal are interesting. He deplored the punishment of the out-of-work or poorly paid thief who had stolen to provide for his family’s’ needs. And he had ‘the most profound enmity and contempt’ for the wealthy thief who stole through the manipulation of stocks and shares or by other financial methods, whether those means were within or without the limits of the law. 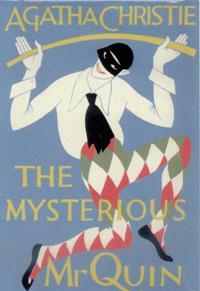 This edition of Murder in the Channel is one of a series of classic crime novels published in September 2016 by British Library Publishing and has an introduction by Martin Edwards. 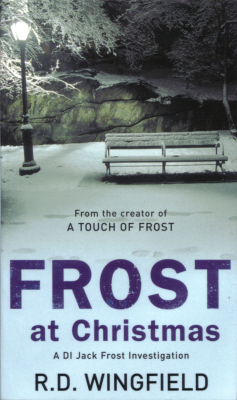 My copy is courtesy of NetGalley. It qualifies for Bev’s Golden Age Vintage Cover Scavenger Hunt in the category of a book with a ‘Boat’ on the cover.